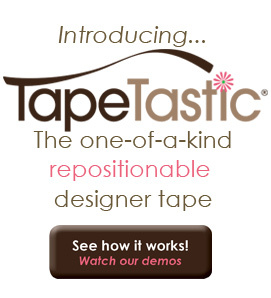 TapeTastic is the brand new repositionable decorative tape. 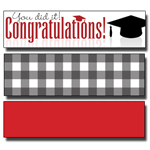 It is acid free and photo friendly. 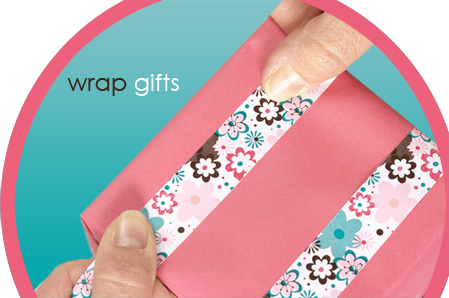 It won't rip or tear paper. 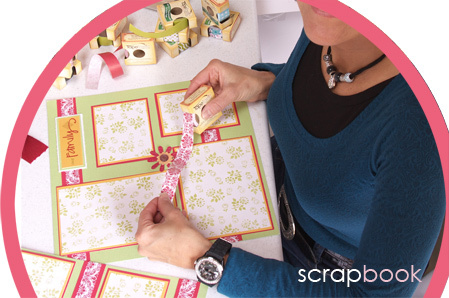 Great for scrapbooking, gift wrapping ideas, decorating or embellishing craft projects. 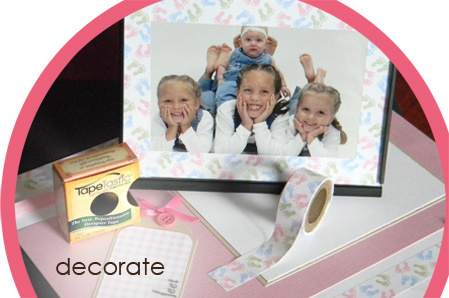 Create a festive decorative look on Christmas and wedding presents, decorate your school locker, or add that finishing touch to your kids' scrapbook project. Learn more.